For over 30 years we have become one of the nations “Leaders in the Marketing of Real Estate through Traditional Brokerage and Accelerated Auction Events”! 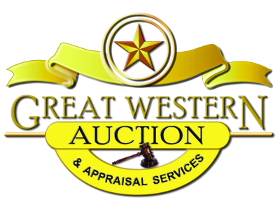 ...is a full-service Real Estate Auction firm, founded in 1997, with a Team of Professionals in real estate, marketing, advertising, management, finances and information technology with the depth of education, knowledge and experience needed to ensure you successful results! Over the past 30 years we have become one of the nations "Leaders in the Marketing of Real Estate through Traditional Brokerage and Accelerated Auction Events"!